You are a hermit but also a radical. You fought all those battles to build castles, temples and then you spoil them. You always blame others. You never even try to be aware of the fact that the ALCHEMIST is living inside. You are never alone but try to remember the last time you have talked to someone. You have just one heart but you are dual minded. Name, fame, money, none of those can make you immortal. Trivialization once you ignore will create complex. You should have a try to defeat pain with a smile on your face. It is called the happiness. The book is a mystery play in three acts. The central theme is the conflict between good and evil. 21st century, the civilization is getting more complicated to tolerate the future. People who were born perfect but they are not satisfied about their birth. Most of them are walking through a blind double fold the path of darkness.Ignorance is the darkest corner of heart; once people overcome ignorance he/she will be invincible (The Alchemist). 1. Get “The Alchemist A Mystery in Three Acts” Free in This Thanksgiving Weekend Posted on November 23, 2012. 2. Amazon Sales Report for The Alchemist A Mystery in Three Acts Posted on April 17, 2012. 3. Hello Friends! Here is A Little Gift for Everyone! The Last Day for Free Kindle Reading Posted on March 18, 2012. 4. Hello Friends! Its 14th March (My Birthday)! Here is A Little Gift for Everyone Posted on March 12, 2012. 5. The Chemical Year Is Gone And How to Defeat the World? Posted on December 31, 2011. 6. This Christmas Reveal the Mystery on Amazone Kindle. Download A Free eBook “The Alchemist A Mystery in Three Acts” Posted on December 25, 2011. 7. “The Alchemist: A Mystery in Three Acts”, Now Is Available for Free Reading on Amazon Kindle. Posted on December 25, 2011. 8. The Alchemist A Mystery in Three Acts Posted on December 16, 2011. 9. The Alchemist A Mystery in Three Acts Posted on December 11, 2011. 10. “The Alchemist A Mystery in Three Acts”, Read Free on Amazone Kindle Posted on December 11, 2011. You are writing that satan do exist in previous literature. Is that something you are writing about in your book? I don’t like that, but I would be happy to read about good and evil. It is just that I believe that religions all over the world are using satan as a threat to make people do anything in the name of God. Not really my pice of cake. it’s only the “embodiment” of culprit, inevented by men for men, one among the deepest oldest human feelings, take it away and there’s no one nothing left around. Think people enjoy “someone” or some outerspace force is asking them to misbehave, even so they don’t need nobody to tell them to do bad things to do so, and then it takes away all the guilt… handy! I understand what you are saying Magdalena. Religions do tend to use the idea of Satan and the devil as a way to coerce people into being more involved in their religions. Yet, if you’ve ever read the Bible, the adversary, the devil and Satan (all names of the same spirit) are introduced. It is important for people to realize that the devil does exist and that it is not God causing calamity in their lives. Most people blame God for all the idiocy and the evil in the world. God wants our love and praise because we love Him, not because we are worried about what the devil may do. In previous literatures, means all previous Mythologies, Epics, and off-course Milton’s greatest varse on Lucifer. My book is related with Good and Evil not like those Epics, “Good wins always over the Evil.” No, not related to my subject. The book is all about humanity. Particular human being including me, you and all of us. A study through the timeline. What I am mixed with? Good and evil. Everyone in the planet is mixed with positive and negative qualities. Positive means Godly qualities; negative means Devil,s. That is our conception. I don’t know there is Satan or there is God. But I do believe that the life we deal everyday is full of Good people and Bad people. Bad people, who misuses knowledge. Good people, who shows us light. About the “Threat”; I can’t guarantee you; ’tis the mystery! But once be sure, you will find God, and God is not what we know till date. So the evil borns. Thank you Catalina Gooden, you are welcome to dig it… Cheers! Vikram – I’m extremely intrigued by your play and will read it the first chance I get…right now I’m just madly reading Aleph by Coelho that I received for Christmas 🙂 Again, great that you linked us…especially since I’m a little UNKNOWN in the blog word so it means a lot! Thanks, you are welcome! Love and hugs. The Alchemist Vikram Roy's Blog has been saved like a favorite :), I really like your book! Thanks Jocuri Bile! Most Welcome! I would be very interested in reading your play, but at this moment in my life I am unable to download works from Kindle. 😦 I also have two books on Amazon Kindle. Thank you for ‘liking my blog’. I like your also and will try to keep up with you. You are also a journalist? Who do you write for? and I love hugs also.. 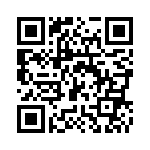 Wish you will download it and read it from Kindle! Paperback is aslo available on order! Thanks jan! Oh thanks! You are welcome! Any chance to get it free now; I will read and return, and comment of course. Sorry its not! Now its only available on order! Maybe in the future you will have an opportunity to get it free again! Thanks! Thanks! You are welcome Parwatis! Vikram, thank you for reading my post, titled Meena Kumari – A Soul Worth Knowing Twice ! I find your effort at gaining spiritual authenticity remarkable, through your writing. Glad to peruse what you’ve penned on your blog. I will wait for more of what you write. Thanks Vam! You are welcome! Hi Vikram, thanks for reading and ‘like’ my post. I appreciate it. Hi Wesley, you are most welcome to crack the mystery! Thanks! Is there any chance to watch your film “Der Alchemist”? I want to watch it! I also want to encourage you to read my book. The philosophy is quite challenging to focus on the stage! I watch some good German films by Wim Wenders. I am quite interested to know about your films! Wim Wenders is in my Himmelfilm – a movie about childhood memories of the sky. For Der Alchemist – it’s not been released….perhaps contact the production company?? Interest from overseas often make them send stuff 🙂 – I’ll mail you! definitely gonna buy your ebook when my next paycheck is coming in. Sounds like an awesome book! Just purchased your play on Kindle. I look forward to reading it over my Thanksgiving break. Have a great week! Welcome Robert, I am waiting for your review. 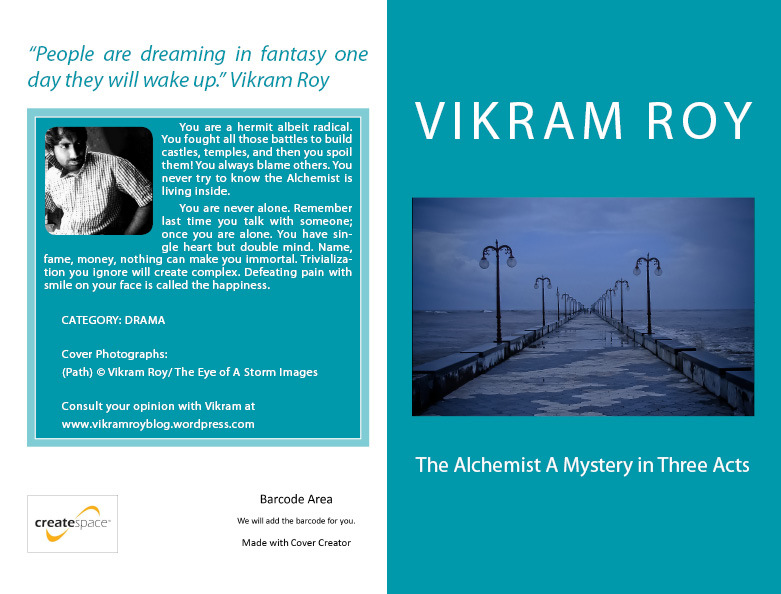 https://vikramroyblog.wordpress.com/the-alchemist-a-mystery-in-three-acts/ is difficult to do for inexperienced people? Hey there! I’ve been reading your website for a while now and finally got the bravery to go ahead and give you a shout out from Austin Texas! Just wanted to tell you keep up the good work! I’ve either authored myself or outsourced but it looks like a lot of it is popping it up all over the internet without my agreement. Do you know any techniques to help prevent content from being ripped off? I’d certainly appreciate it. Hi there. I was considering adding a link back to your site since both of our websites are centered around the same subject. Would you prefer I link to you using your website address: http://vikramroyblog. Vikram Roy’s Blog. Please let me know at your earliest convenience. Thanks! Hello! 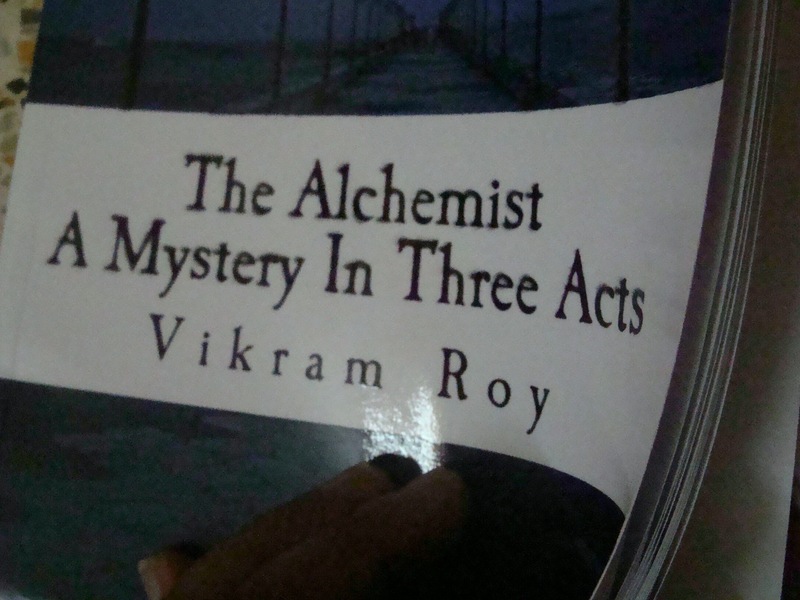 I hope you don’t mind but I decided to post your web site: https://vikramroyblog.wordpress.com/the-alchemist-a-mystery-in-three-acts/ to my on-line directory. I used, “The Alchemist � Vikram Roy’s Blog” as your blog headline. I hope this is fine with you. However, if you’d like me to change the title or remove it completely, email me at lawannaomalley@gmx.de. Thank you so much.